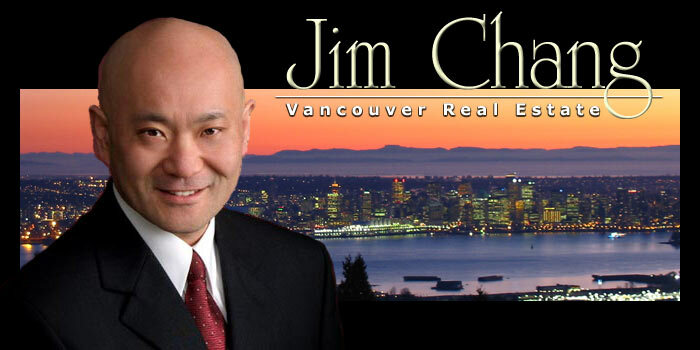 When it comes to Vancouver real estate, Jim Chang is making a difference. He has been selling real estate since 1993, and has been recognized by his peers within the real estate community and RE/MAX. He frequently sells real estate throughout Greater Vancouver and the Lower Mainland. If you are thinking of buying or selling, call Jim today at 604-657-1166. Even if you plan to move away from Vancouver, Jim has a RE/MAX referral network which spans over 40 countries and territories worldwide. Call him today!